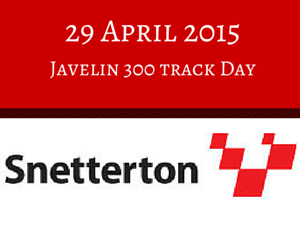 We are attending the Javelin Track Day at Snetterton on 29th April. With hard work our Chimaera Race Car will be ready and we are looking forward to her shakedown. Coffee and tea will be on hand to all those willing to hold a spanner, so come and say hello.